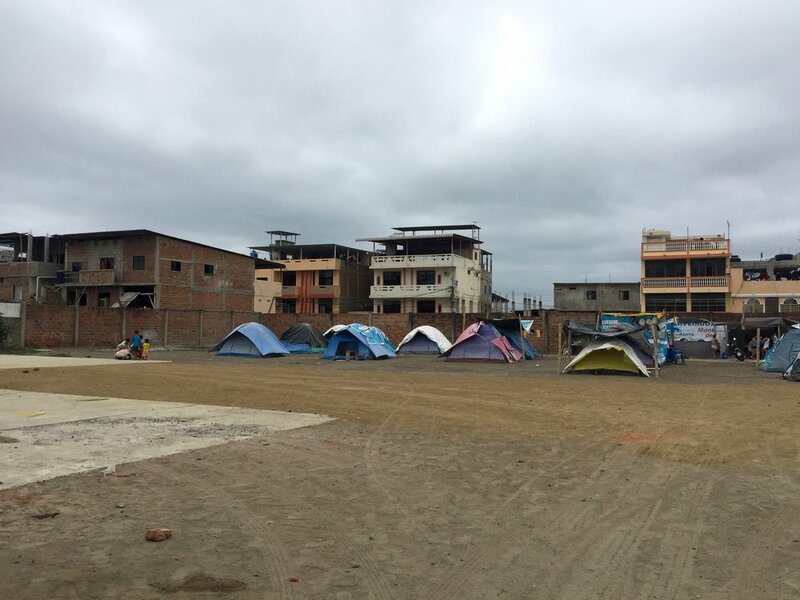 In April 2016 Ecuador was hit was a massive 7.8 earthquake with the epicenter in Muisne, Esmeraldas, an AfroEcuadorian city. 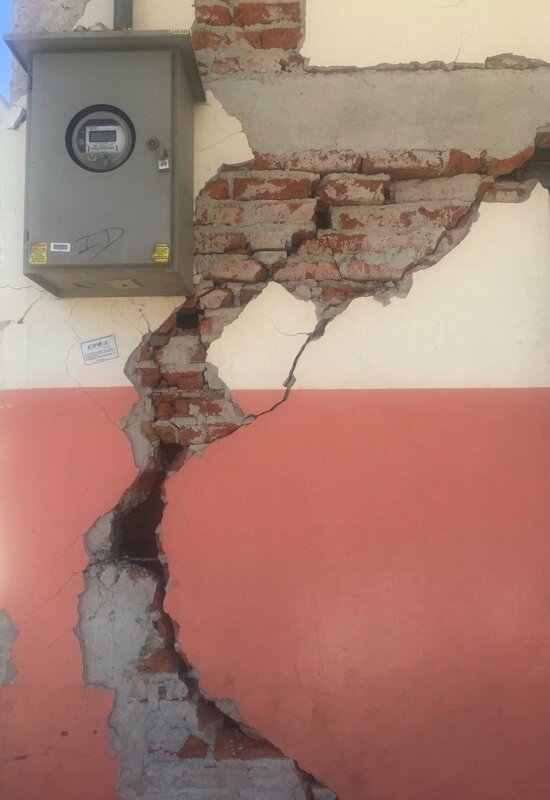 In the subsequent months Ecuador has been hit with over 70 earthquakes with the majority of the epicenters being in Perdernales, Manabí and in Esmeraldas. 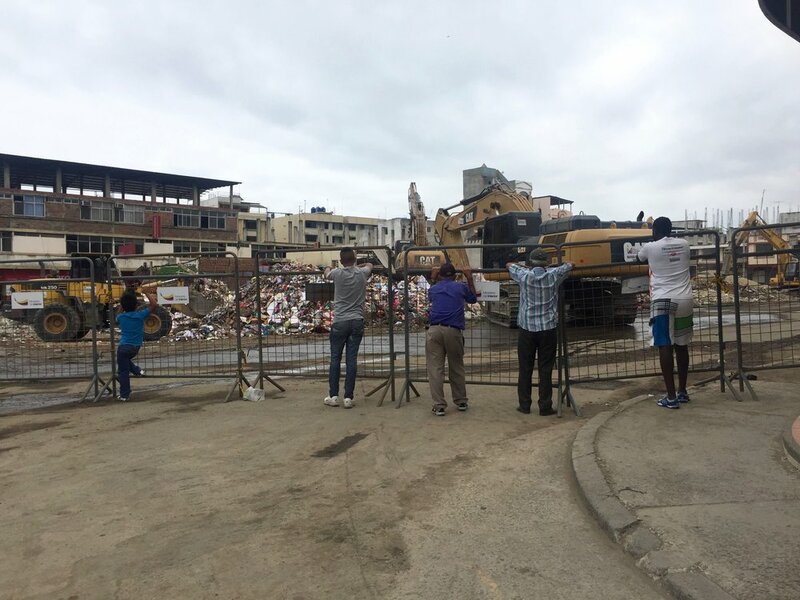 Despite Ecuadorian government propaganda displaying acts of reconstruction on television broadcasts, little to no aid has reached the families impacted by the earthquakes. In fact, much of the aid is still held in embassies throughout the country. In August 2016 I returned to Ecuador after 18 years to visit the ground zeroes of the earthquakes to film and document the stories of those who survived.